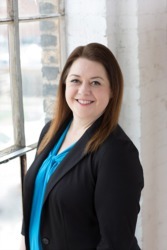 Dena has been a licensed Real Estate Agent in Minnesota since 2002 and she uses her experience, market knowledge, and negotiation skills when helping her clients find the best home available! She takes pride in exceeding the expectations of her clients and genuinely cares about them. She is a long time Twin Cities resident and lives in Apple Valley with her family.